Time to use another great cutting set from The Cutting Cafe, this one is called Pocket Shaped Card. 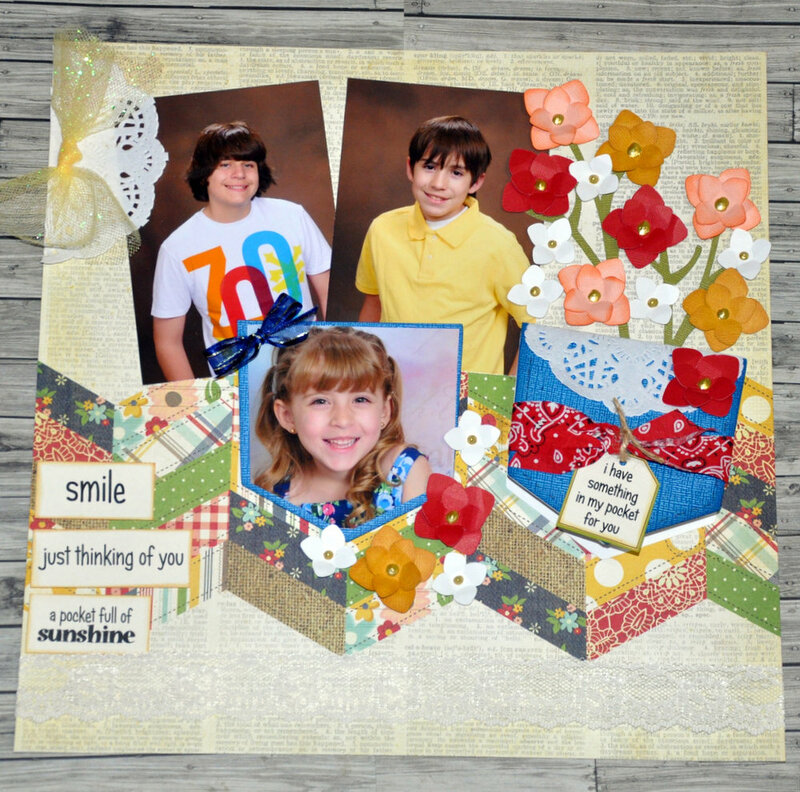 This set is just so great for so many things, and when I first saw it I just had to use it on a Summer scrapbooking layout. I also use the Pocket Shaped Card for my journaling. The Cutting Cafe also has a lot of different saying that went great with this set and I used a few on my page. Featured Product All the cut files referenced in this tutorial are from The Cutting Cafe I am using their amazing Pocket Shaped Card. Here is a close up of the area where I used the Pocket Shaped Card. I hope you will enjoy making this layout. As always I hope you will make your own embellishments and unique tweaks to make it your own. If you have any questions feel free to post them in the comments. Jun 24 You Blow Me Away!